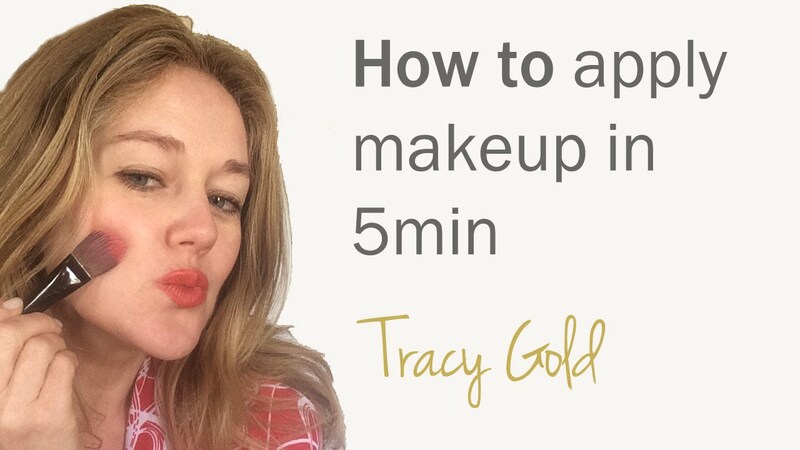 In this episode of Tracy's styling diary, I show you how to apply your makeup in 5min. Applying makeup doesn't have to take a lot of time or be difficult to do. You just need to have the right tools and a little know-how. I take you through my own easy-to-do makeup routine. In this episode of Tracy's styling diary, she shows you how to apply your makeup in 5min. Applying makeup doesn't have to take a lot of time or be difficult to do. You just need to have the right tools and a little know-how. Tracy takes you through her own easy-to-do makeup routine. The makeup she uses is from Bobbi Brown Cosmetics, but you can use whichever makeup brand you prefer.